Jamaya is returning to classroom teaching this year and is looking forward to having her own home class of awesome Year 7 students. 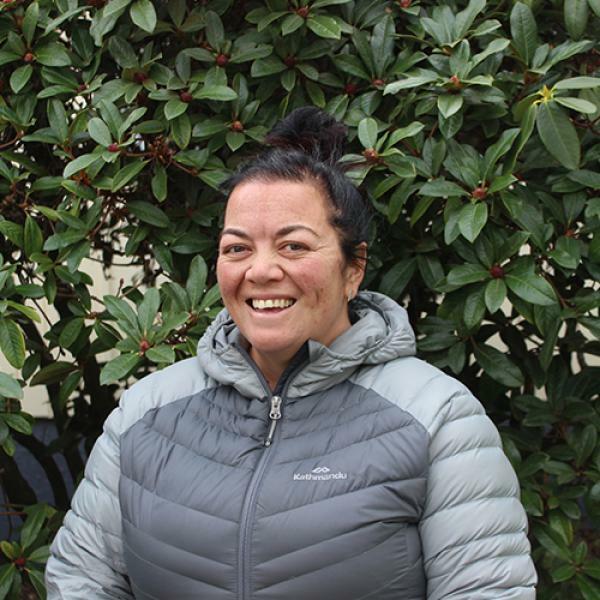 Jamaya has taught at schools in Auckland and Wellington as well as around Oamaru. She has worked at Oamaru Intermediate since 2013 where she was part of the Technology department. Seeking a change of path, this year she looks forward to getting back into classroom teaching. She thrives on making connections with students and helping them overcome barriers to succeed. She is passionate about students developing self-confidence before they start their High School journey. Jamaya organises the Pasifika group at Oamaru Intermediate, and would love (needs) to have involvement from parents! Jamaya is married and has three children. Her family activities ensure her time away from school is always busy.